Can’t wait to get pregnant? 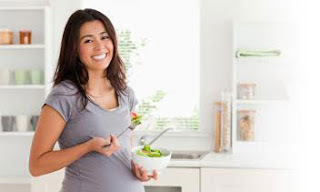 You can maximize your chances of getting pregnant by eating fertility foods. Also learn about the best sexual positions to improve your odds of conceiving. But that’s not all, there a whole lot of natural ways to boost your fertility. Find out how.